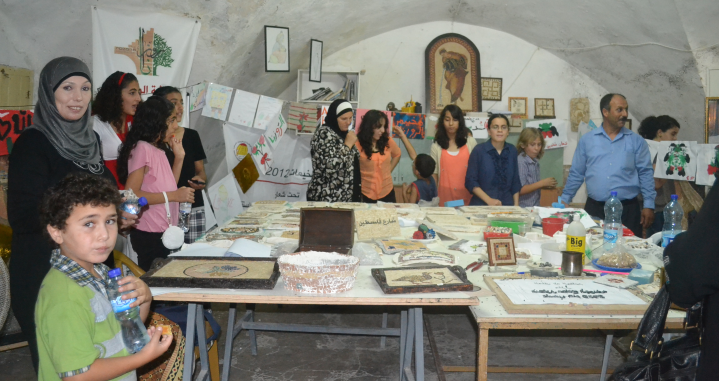 The al-Rozana Mosaic Workshop was begun in 2010 under the direction of Mr. Ibrahim Iqtait, in a building in the heart of the Old City, with the support of the Rozana Association. 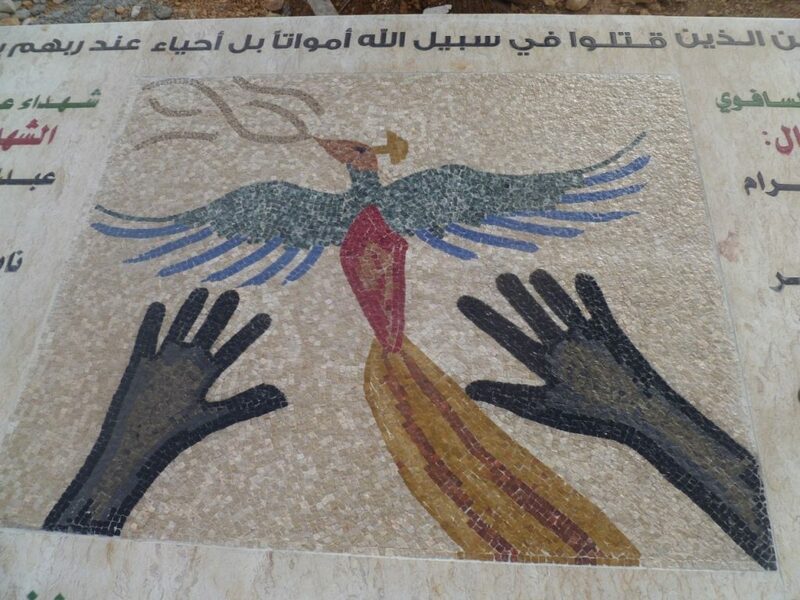 The vision of the workshop is to revive the art of mosaic and to integrate its use into the contemporary Palestinian community. The workshop conducts training courses to ensure survival of this ancient art. The Hannoun Tea House is a prime and exciting example of Mr. Iqtait’s efforts in this direction. In addition to participating in community-wide events to raise the awareness of this craft and its place in Palestinian heritage, Mr. Iqtait operates a thriving small business. The workshop produces and renovates mosaic floors and walls, swimming pool scenes and small decorative items.